Do you have SIM_Tkit in 23088 sys ? now. like always when we gave a step forward we need to gave 2 steps back. 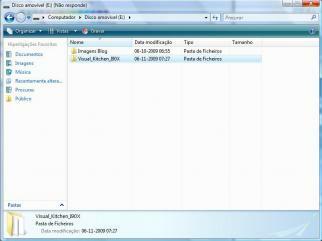 1º where is registry so that i can make some tweaks? i try to open rgu files but im sure that i was on the wrong place. 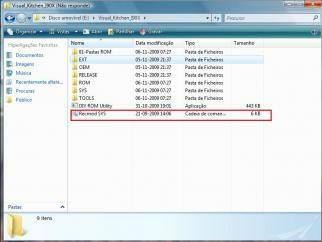 2º to delete apps i should go on OEM\OEMApps, SYS\23088 or even both? can anybody explain me, how to extract the OEM-Folder of the Original BHIC2 (German) ROM? New version of the kitchen!!! Hi guys, i need your help for another thing. wHICH PROGRAM DO YOU USE FOR PACKAGING CABS? a BRIEF TUTORIAL WITH GUIDELINES PLEASE. 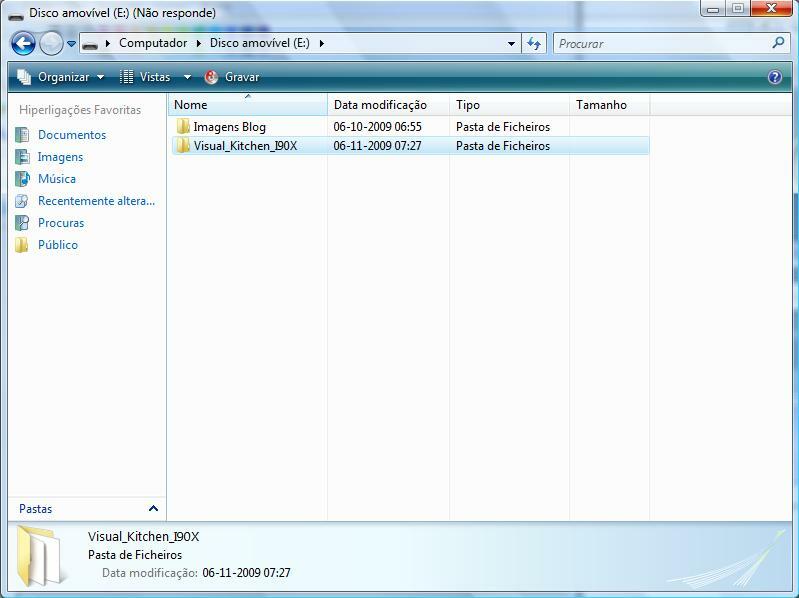 To convert an OEM package into an EXT package are there various tool, like TotalFire - Package Converter and OEM to EXT that is included in this kitchen. TotalFire - Package Converter is really easy and fast and he have a UI so you can use it also if you have never used before. OEM to EXT it's also simple to use, but it supports only packages called like that: PACKAGE_*_* F.E. PACKAGE_Jade_Album. 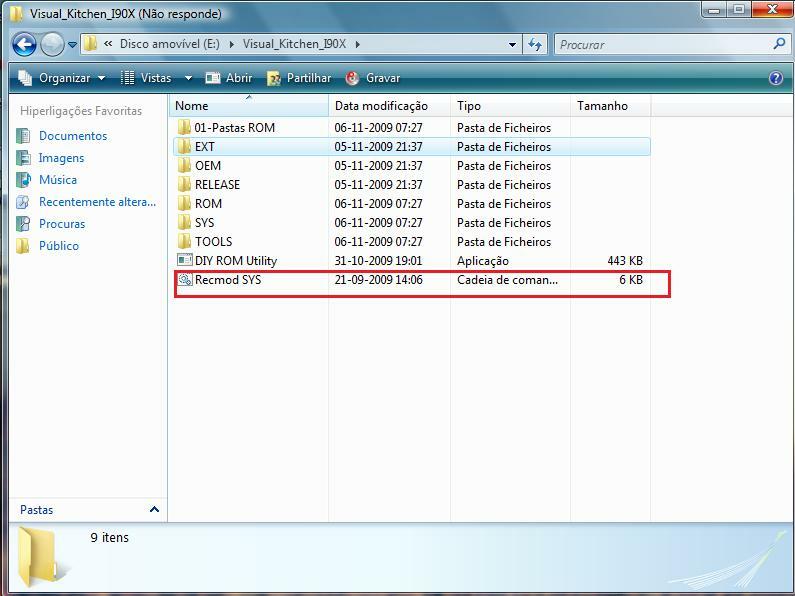 To extract OEM from a ROM you need i900EXEcutor that is in the same section of this topic, it's pinned too, than you open it, dissasemble the exe and than disassemble the pda.bin in packet mode and you will have your OEM, SYS and ROM original folders! sO WE CONVERT THE CAB WITH PACKAGE CONVERTER AND IS IT THEN READY FOR PLACING IN ext FILE OR WHAT ELSE IS NEEDED? i TRIED BUT NO GOOD RESULT. No you don't work with CAB files, but with OEM packages! Than convert it with one of the method i wrote before! So if i am correct, i convert cab to oem with oem ervious tool and then convert oem to ext with total fire program. Can anyone explain the difference if I convert a .Cab file to oem and put them in the oem folder or make EXT packages and put them in the EXT folder. coud someone tell me how can i change PP with this kitchen tool? what is this standart? 12MB? I would like to chage to 6MB, how can i do that? could someone put a mirror here? i can`t download from here and rapidshare. by the way: witch is the rgu file that i have to change to make some registry changes? Dude, i sent you a pm. If you want to use any jeys that you don't know where they are put them in reg file in customer.csc. If you read the first post ryrzy wrote a red and big phrase: Any questions ? Please write here... not on PM ! EXT packages are divided between differents directories so you can build different ROM using differents packages and the same OEM! Than EXT folders are processed at the last step, so if you have any duplicates files it will use the one in EXT folder F.E. if you add a cutom taskbar in EXT it will replace the shellres.96.dll and you are sure it will use the one in EXT folder 'cause as i said is the last processed. on this last kitchen in RELEASE folder should i put here GrandPrix? and there`s no need of Recmod SYS.cmd ?